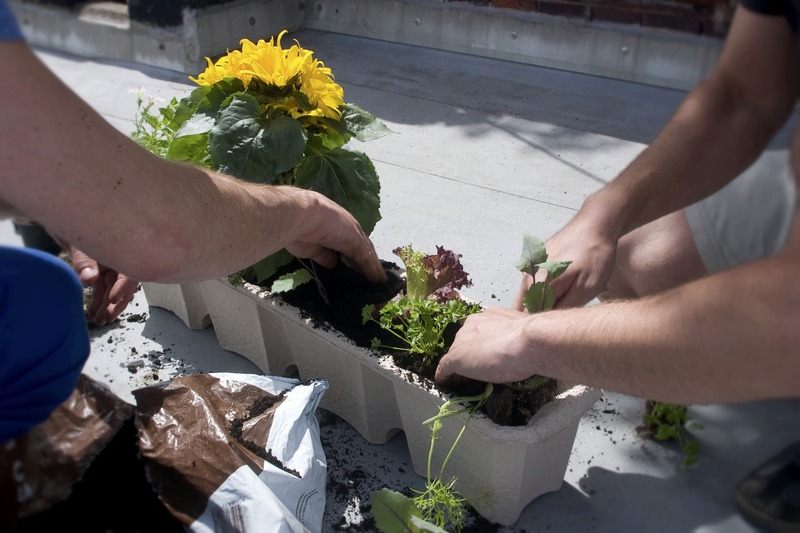 Transform your balcony into an inspiring green space and a source of food! With a focus on native plants and small vegetables, learn how to bring your small outdoor space to life in this presentation. Participants will have the opportunity to plant seeds in pots to get started on their beautiful, bountiful balcony! Presented by Toronto and Region Conservation Authority (TRCA) as part of Toronto Public Library’s Our Fragile Planet program series.